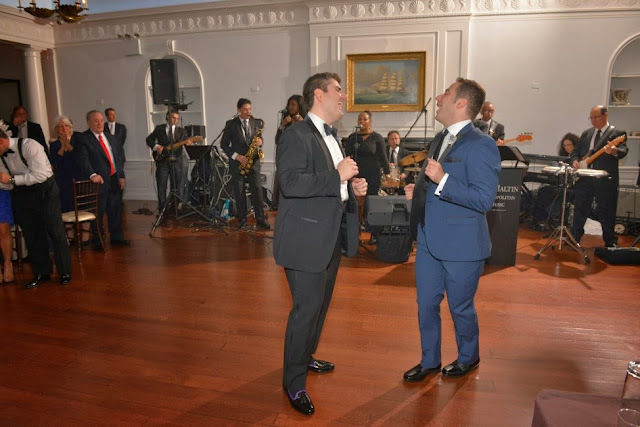 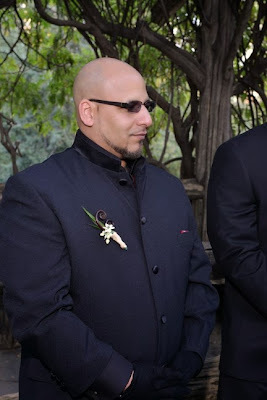 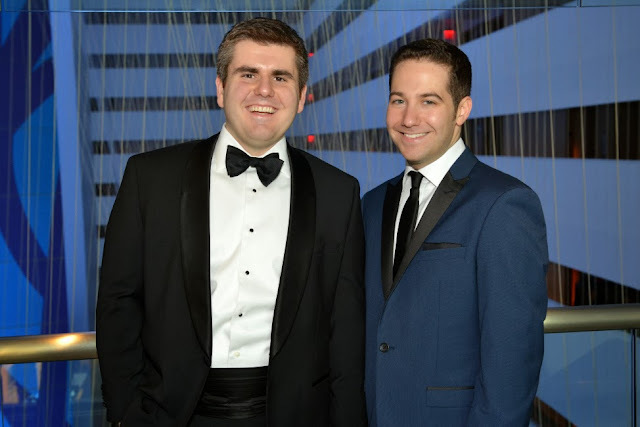 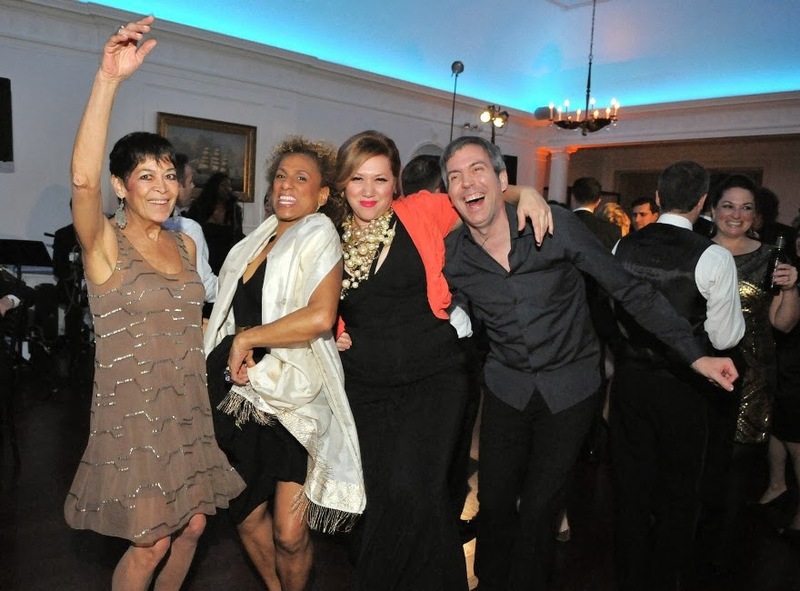 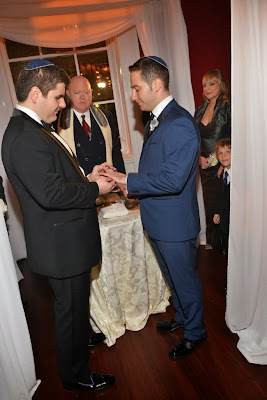 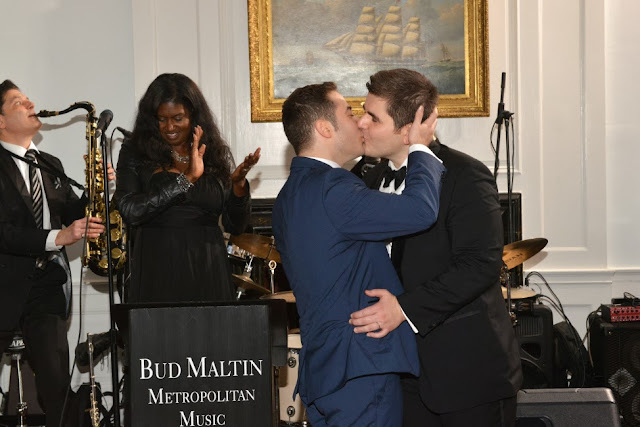 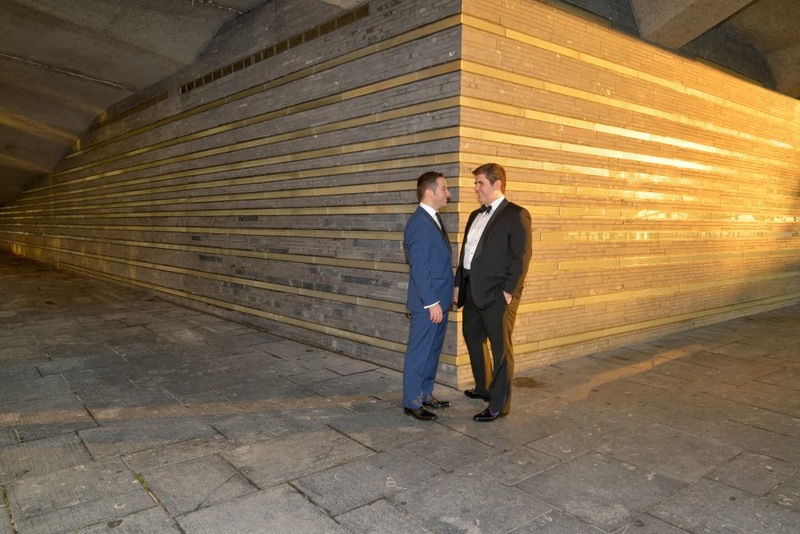 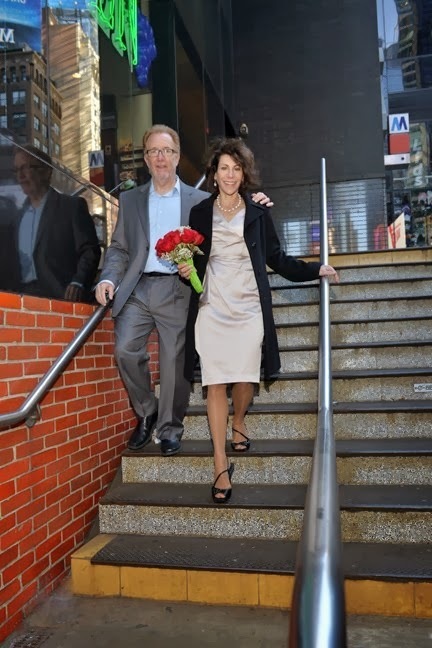 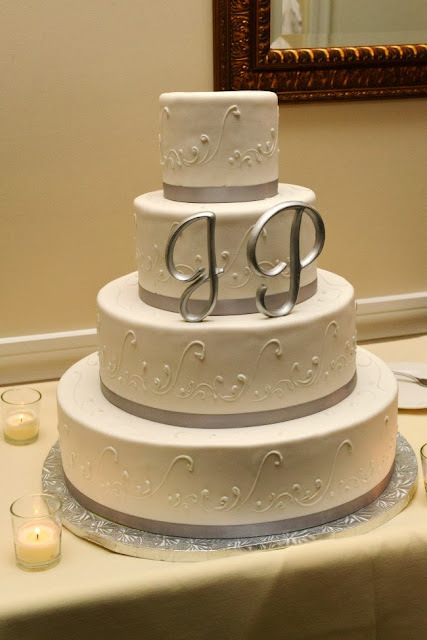 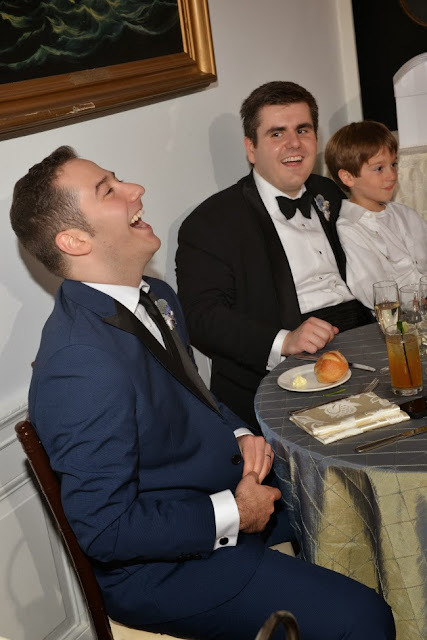 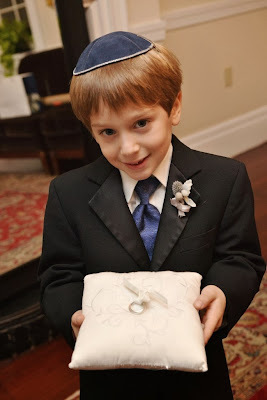 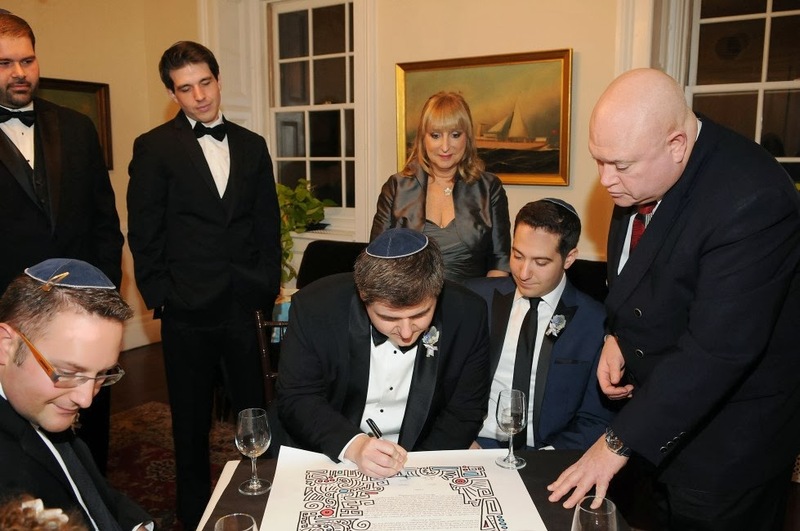 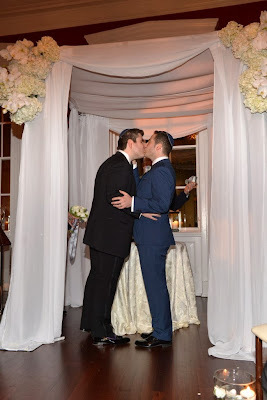 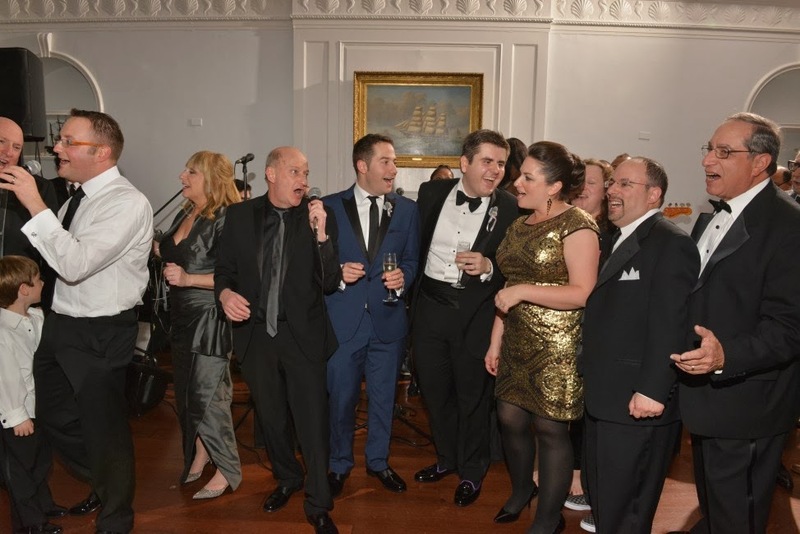 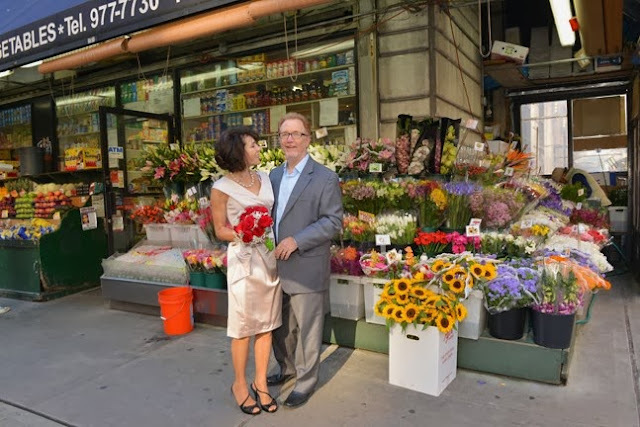 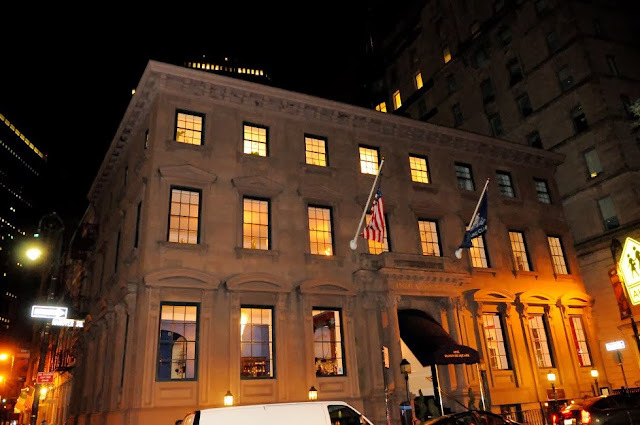 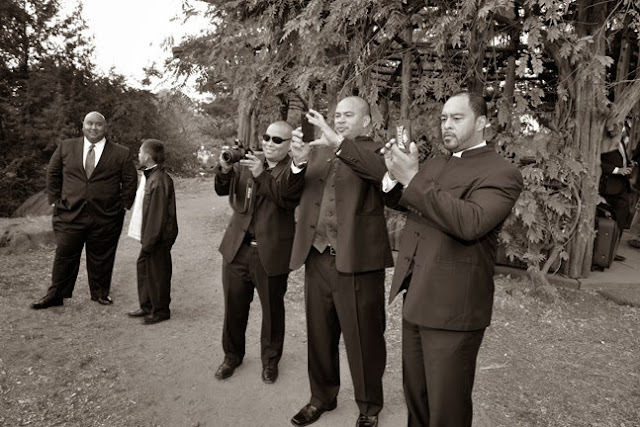 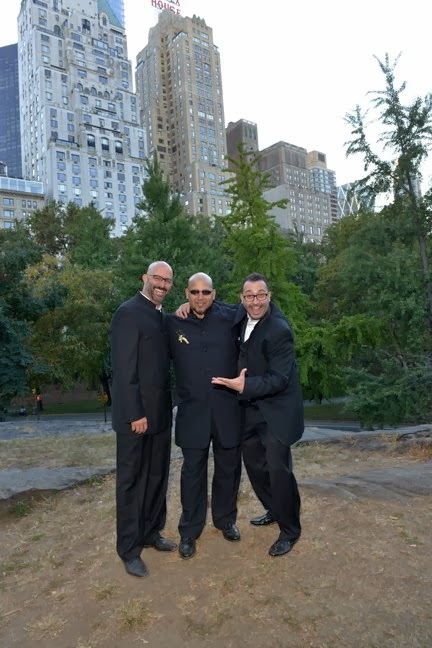 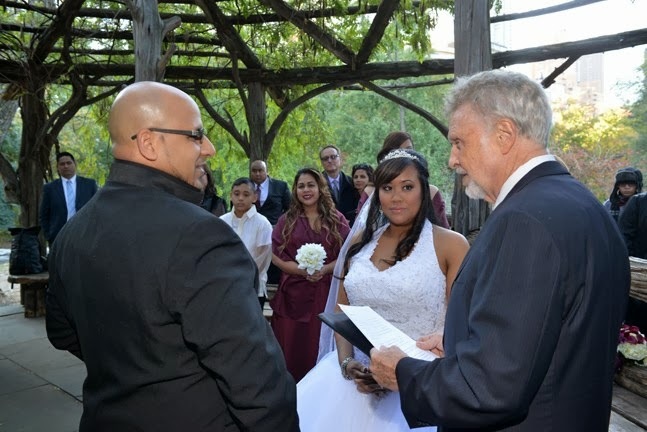 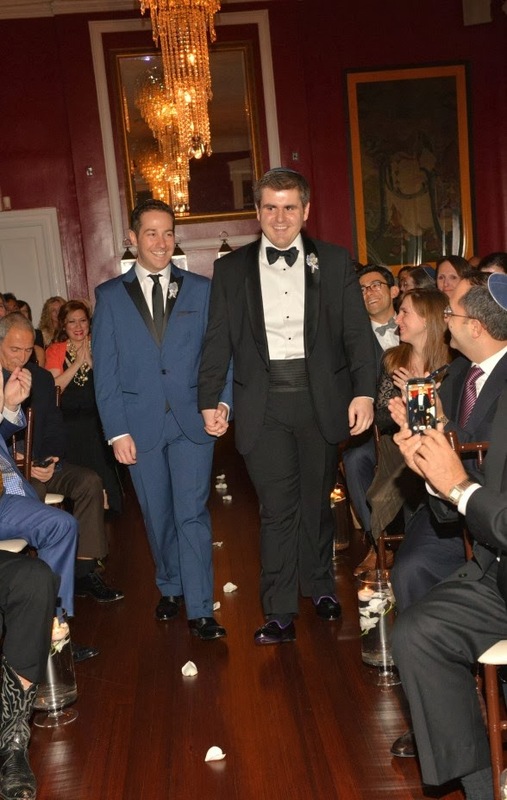 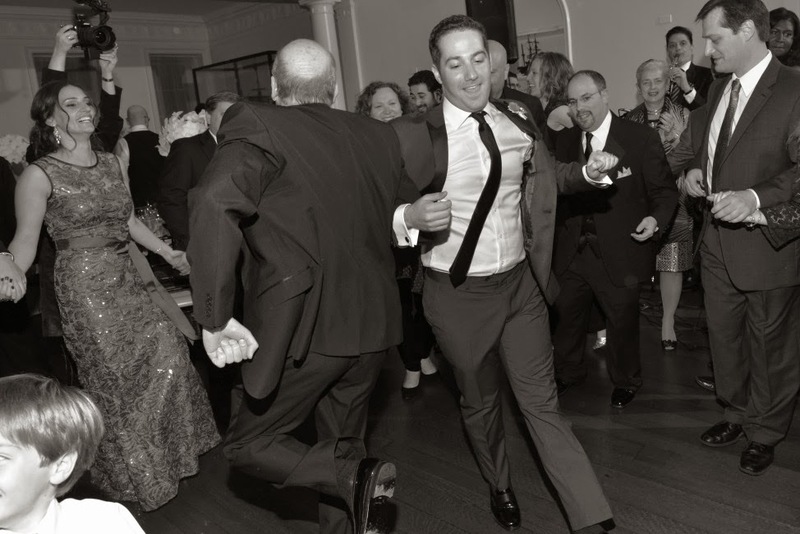 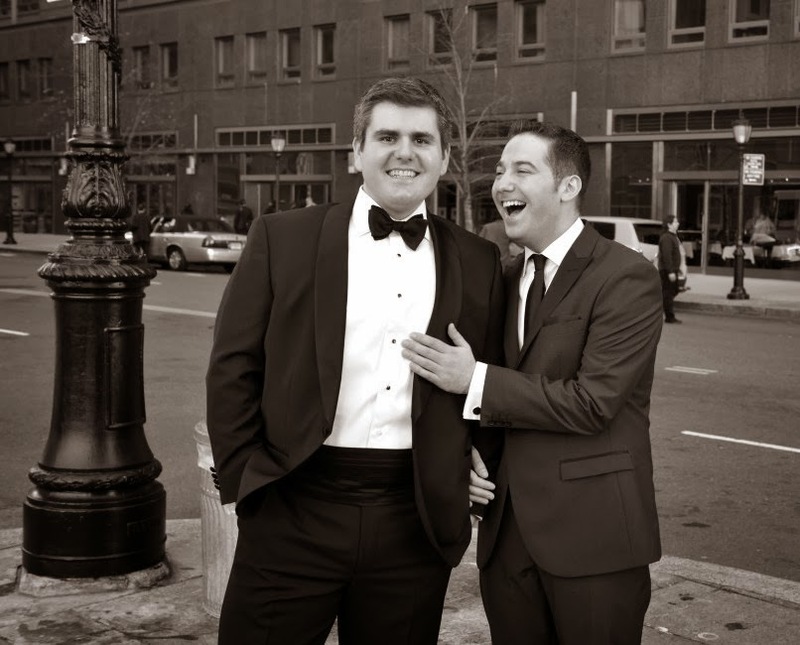 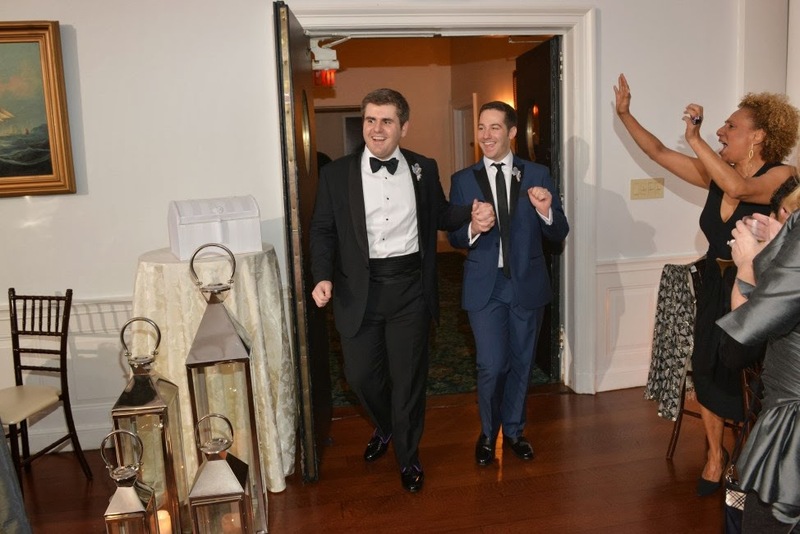 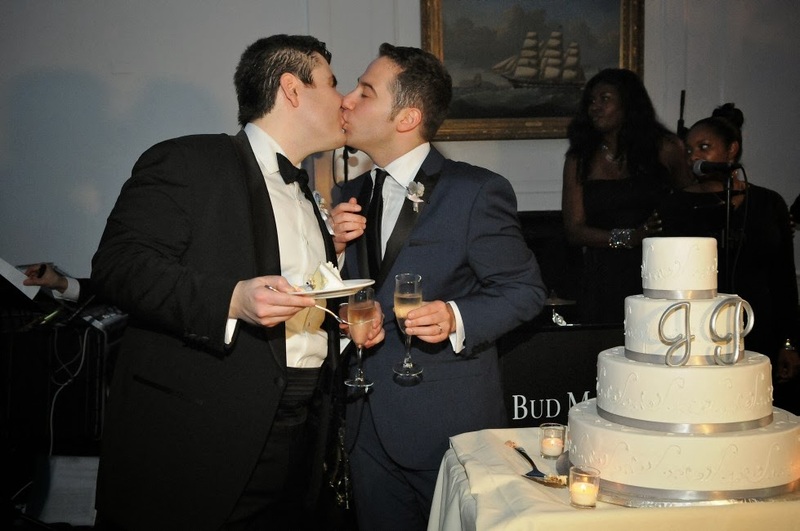 Jonathan and Phillip were married on November 16, 2013 in Lower Manhattan. 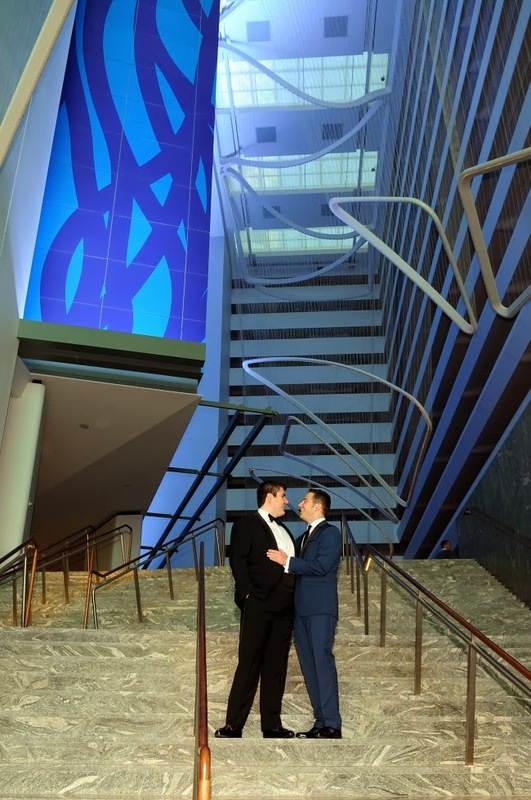 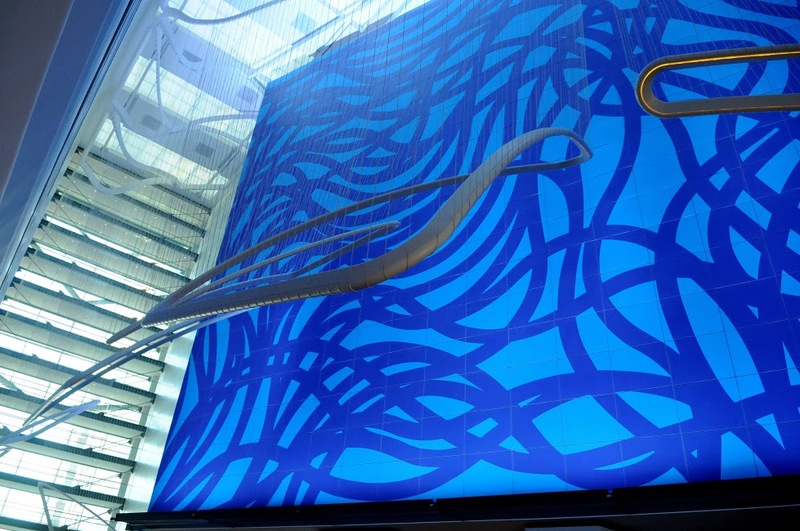 They both prepared beforehand at the very modern, and sleek Conrad Hotel which was a great location for some photos! 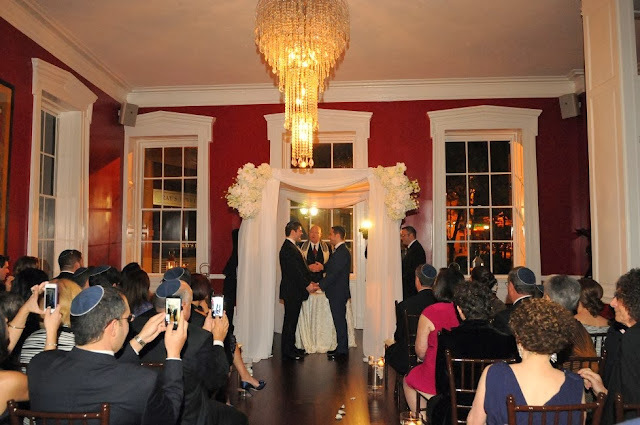 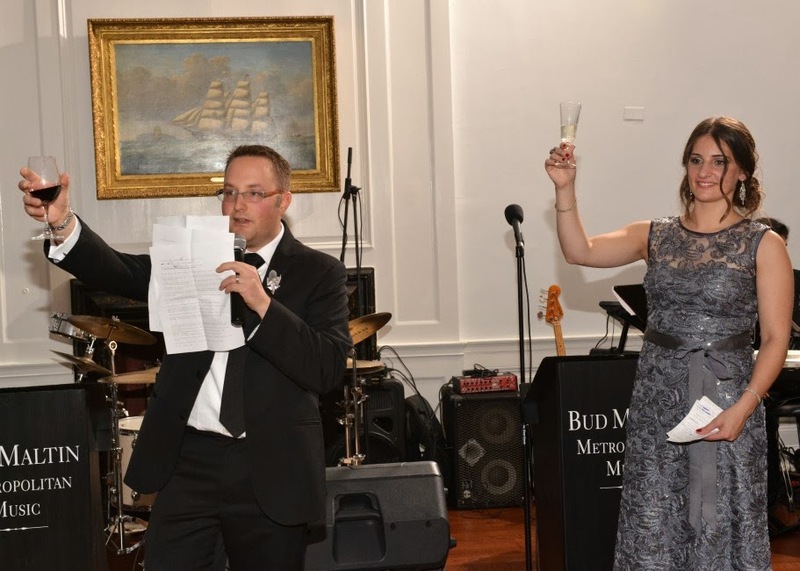 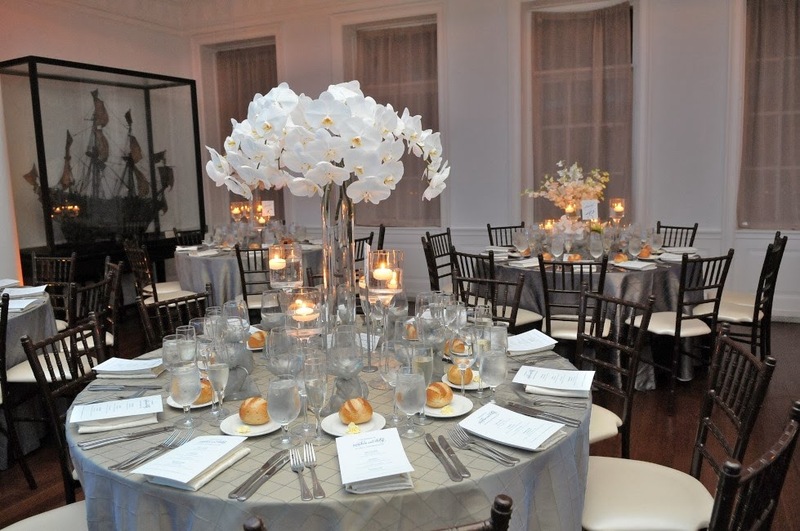 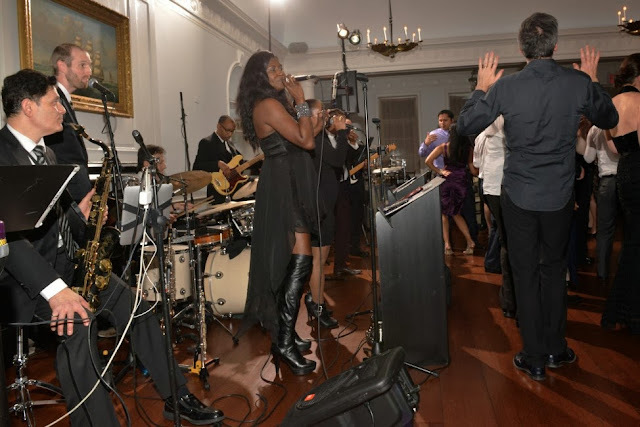 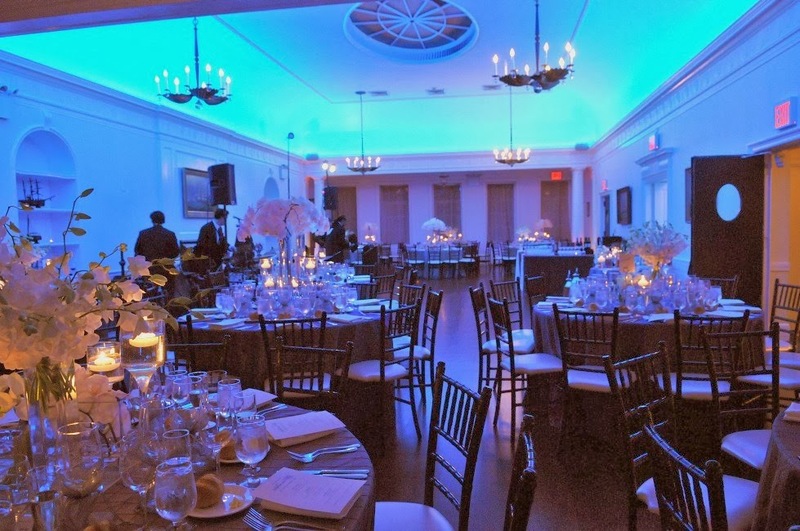 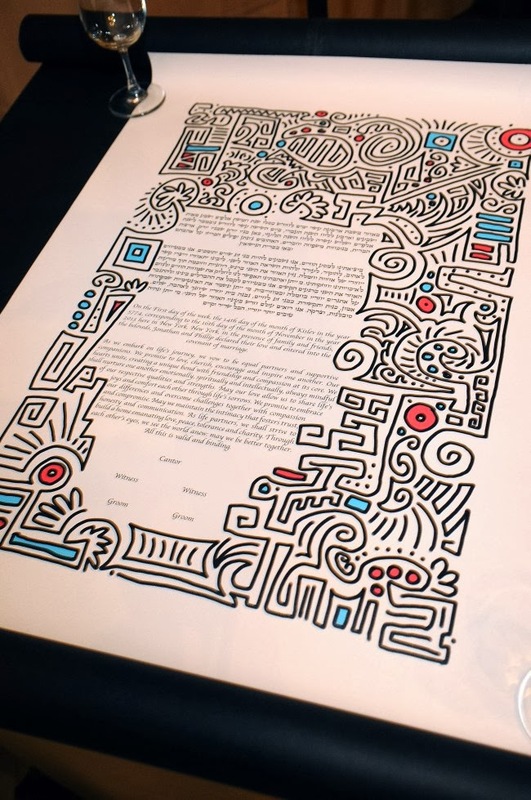 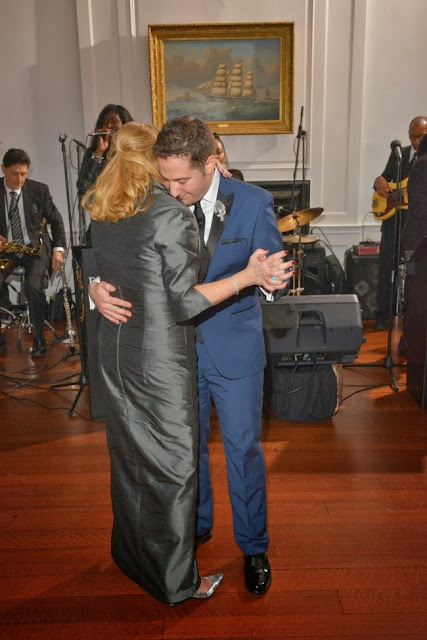 Their ceremony and reception both took place at the India House, a private club and historic landmark located at 1 Hanover Square. 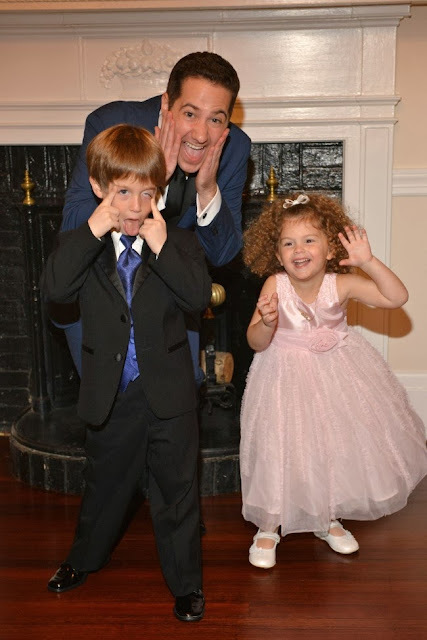 We had a great time photographing their wedding, and it was a really fun party! 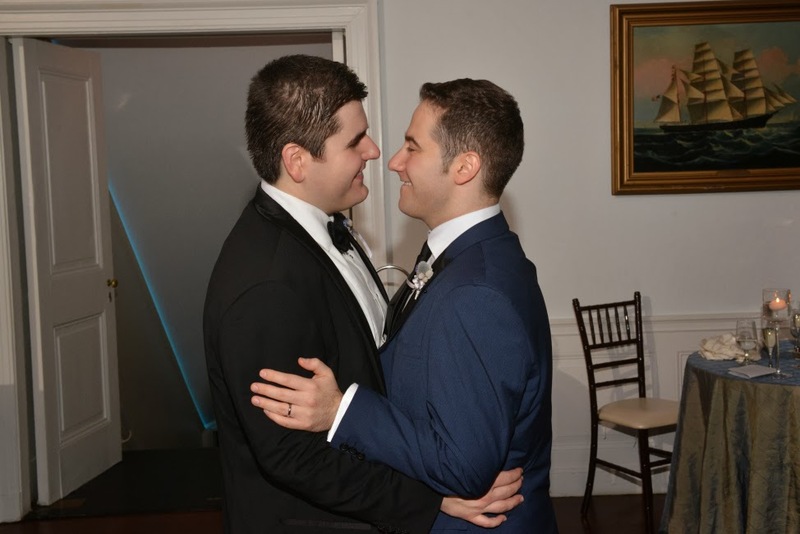 A very big congratulations to Jonathan and Phillip! Wishing you many years of happiness together! 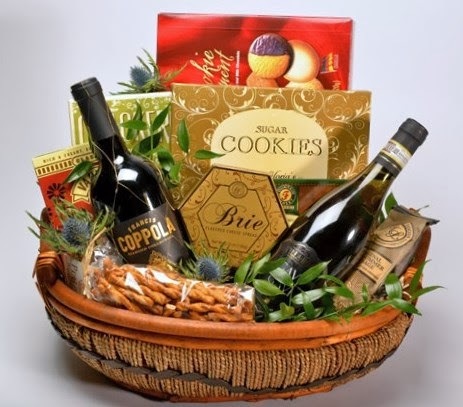 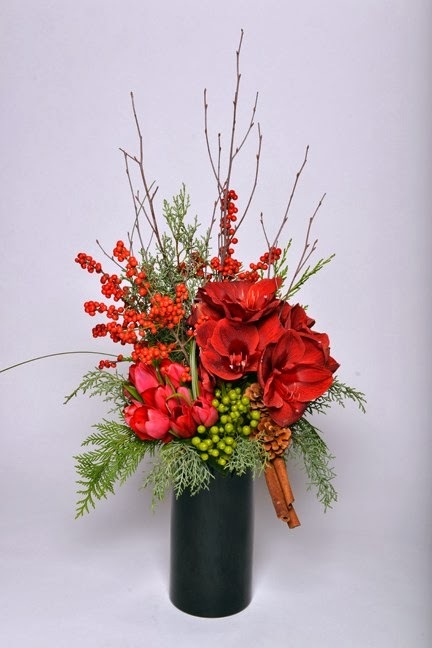 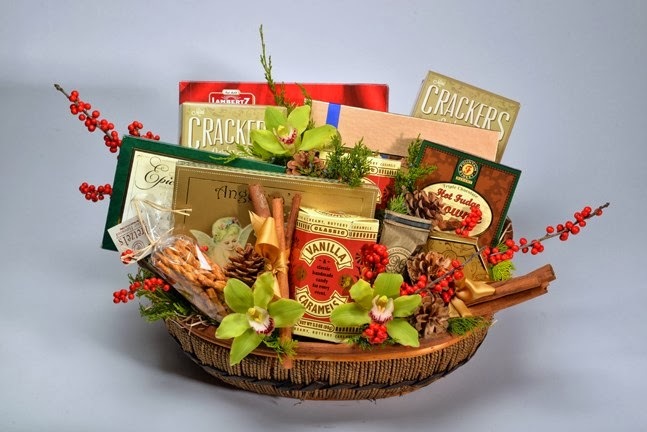 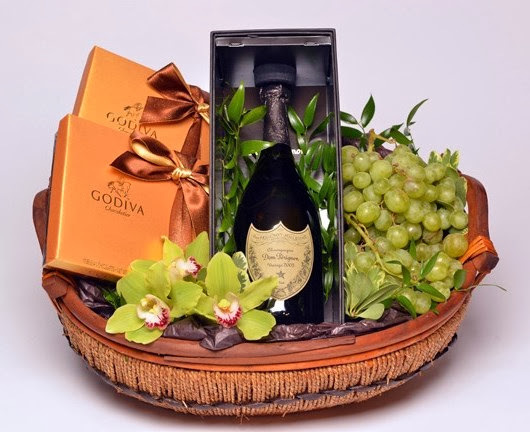 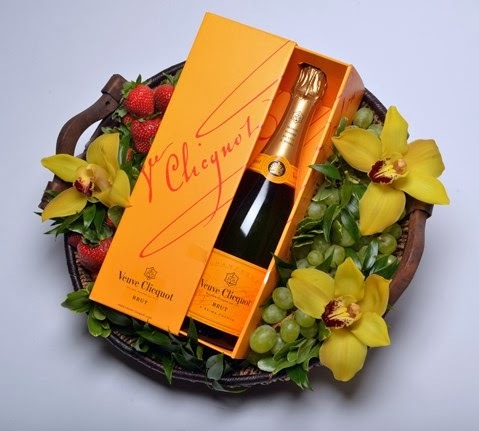 We photographed several beautiful holiday gourmet gift baskets and floral arrangements for Scott’s Flowers the other day. 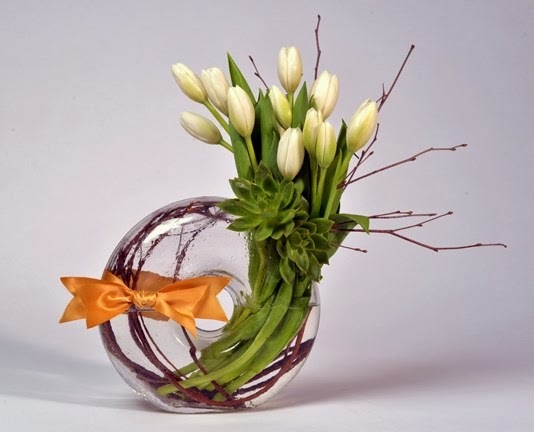 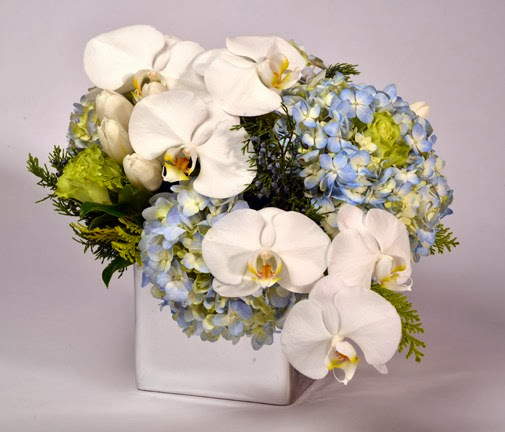 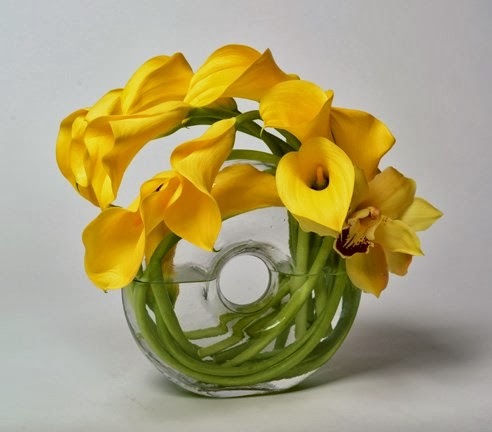 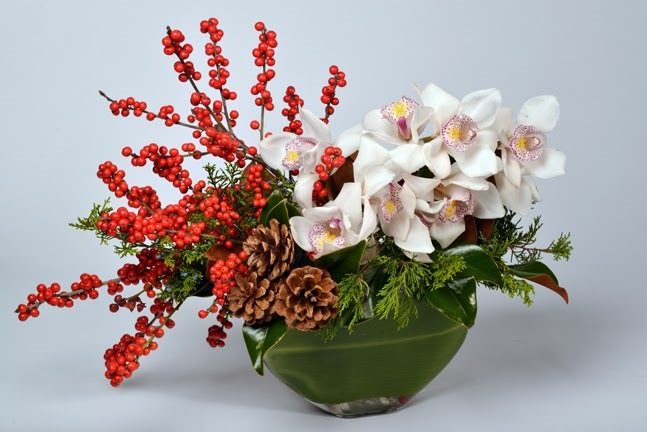 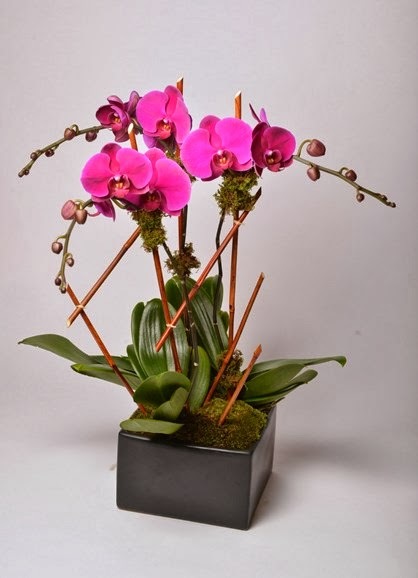 They looked fantastic, and some of them will be available soon for ordering through their website www.scottsflowersnyc.com. Here are a few examples from the shoot! 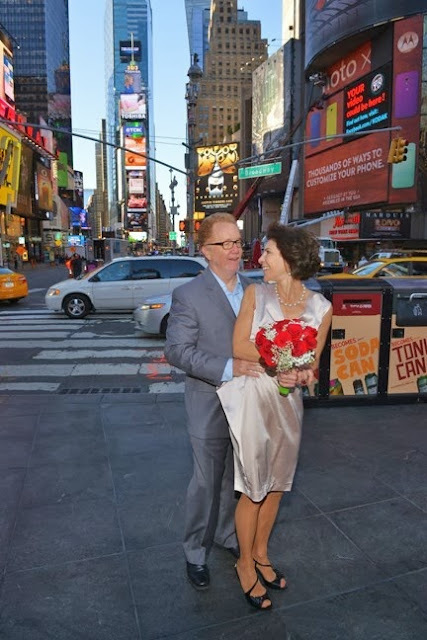 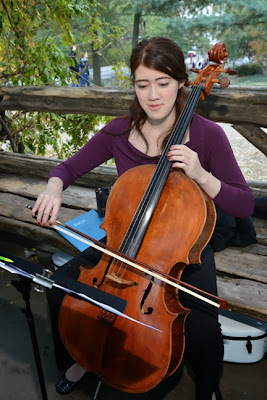 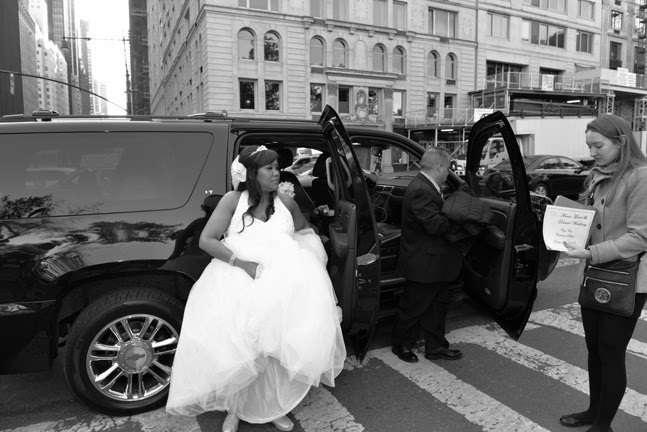 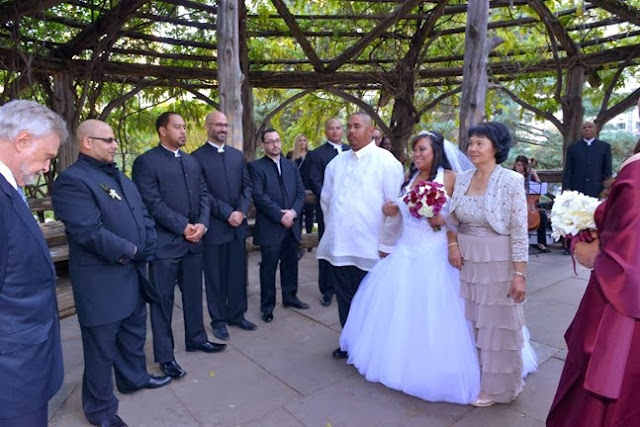 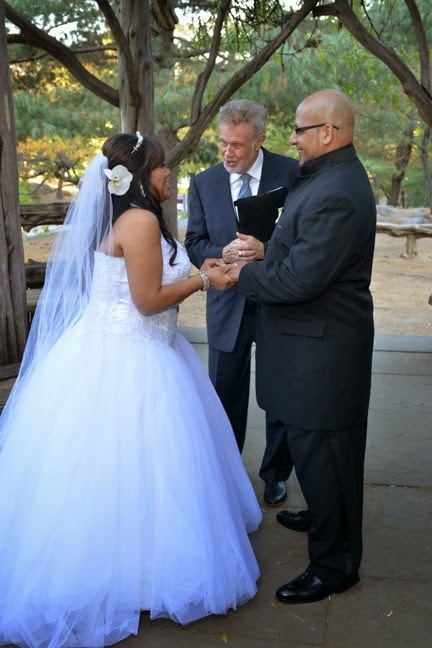 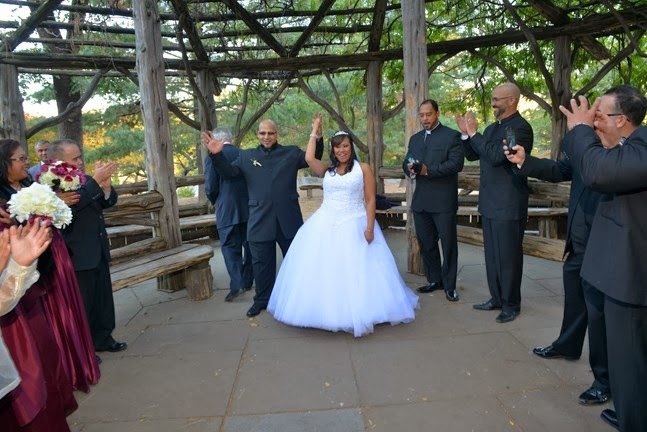 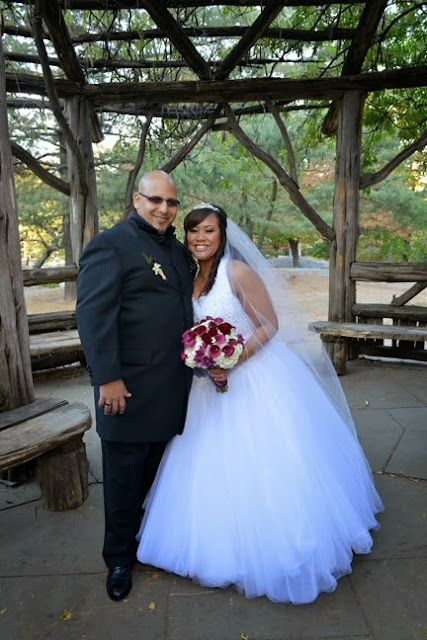 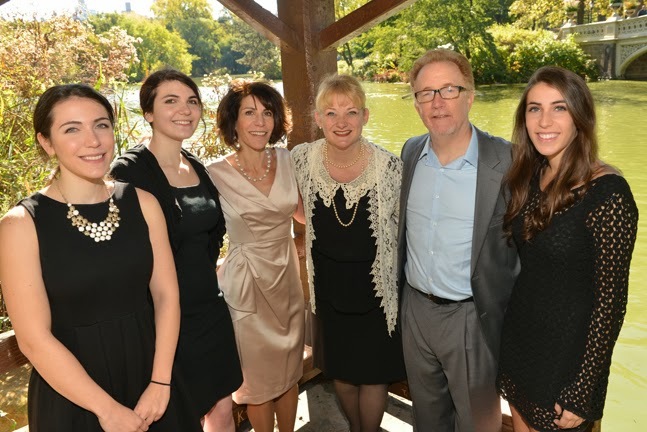 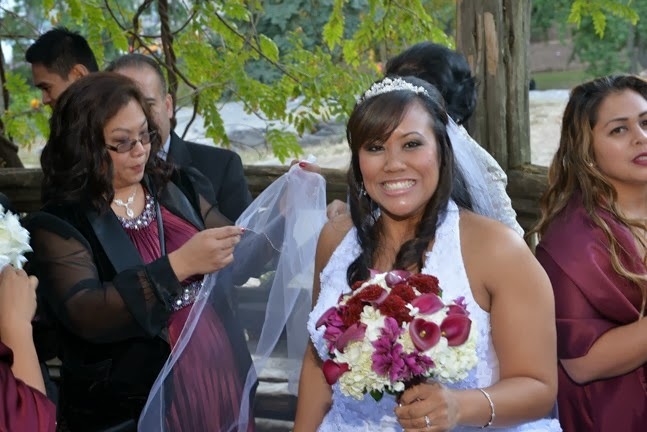 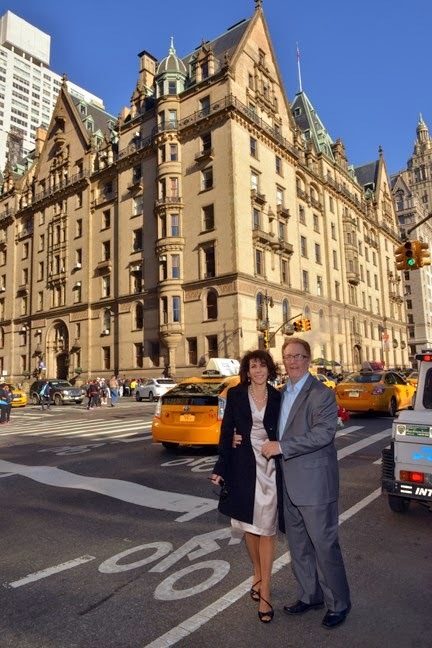 Anna Marie and Daniel were married on October 26, 2013 in Central Park. 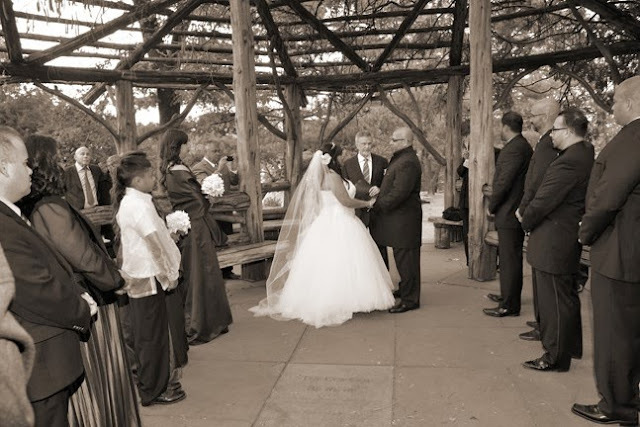 Their ceremony took place at the Cop Cot, which is always a great location to take photos! 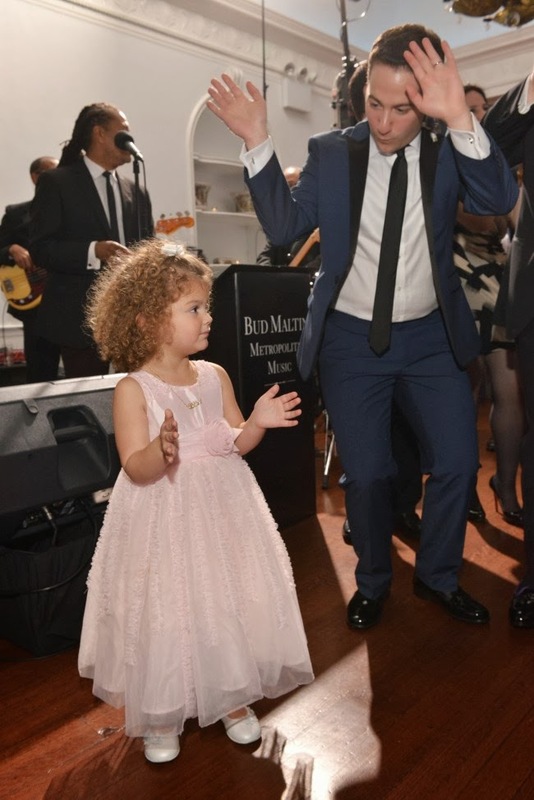 It was a small wedding, with a gathering of just a few friends and family. 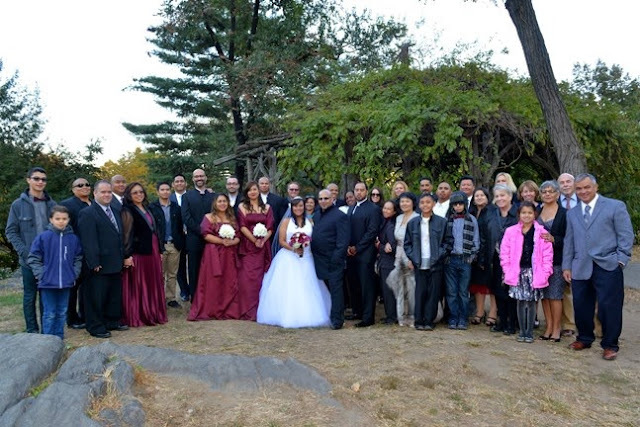 After the ceremony, we were able to capture everyone in one group photo! 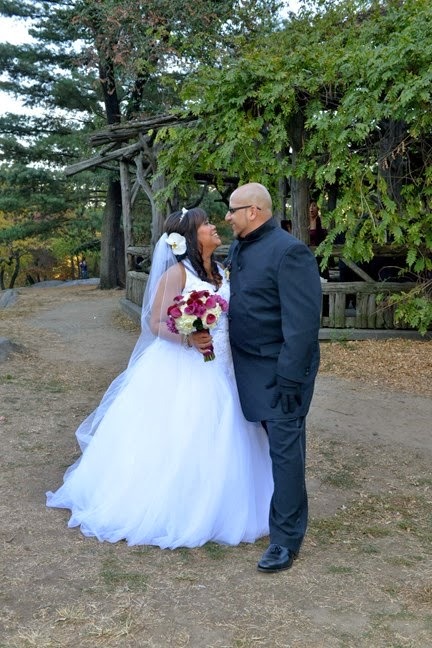 Congratulations to Anna Marie and Daniel! Here are a few highlights from their wedding. 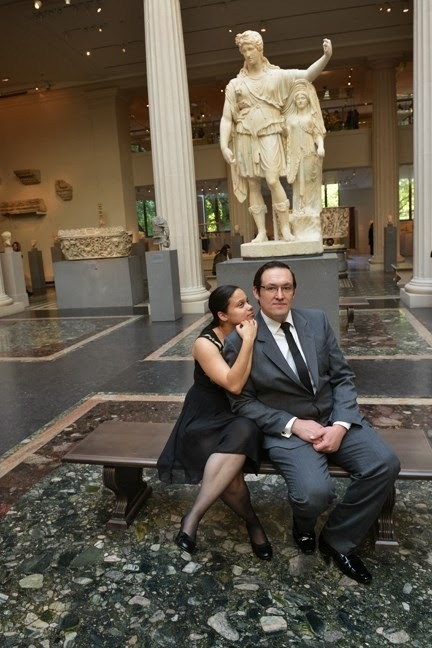 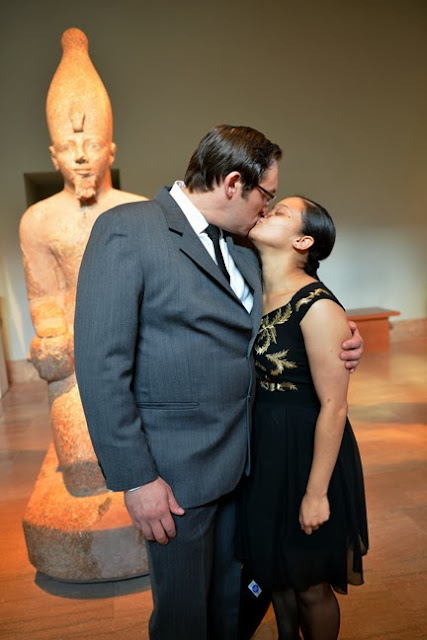 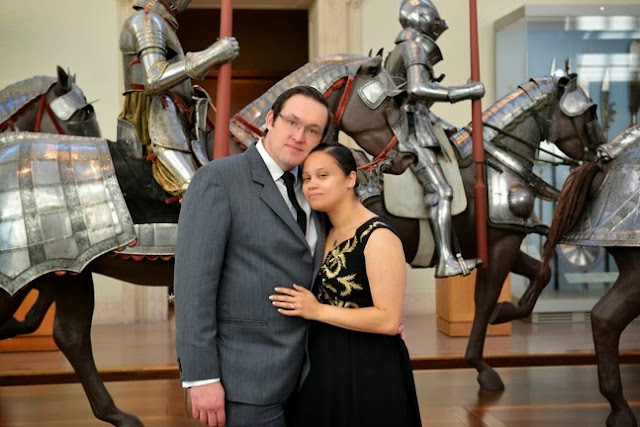 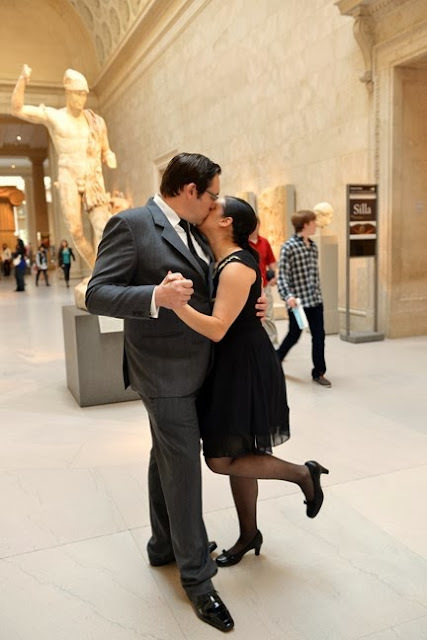 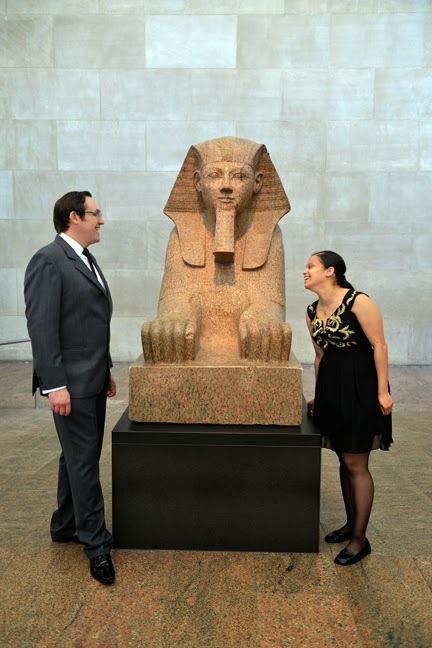 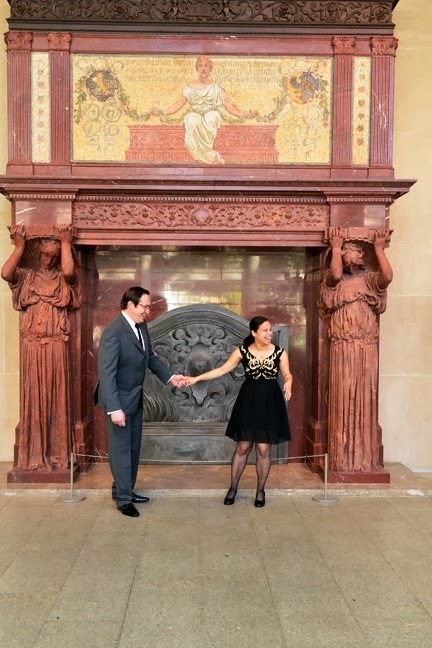 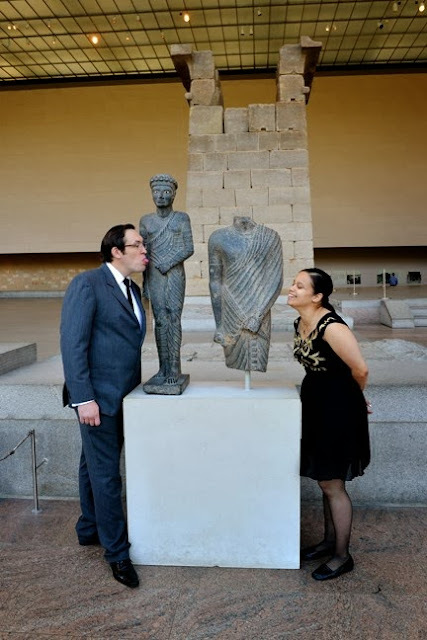 Venus and Gregory had their engagement photo session the other day at The Metropolitan Museum of Art. 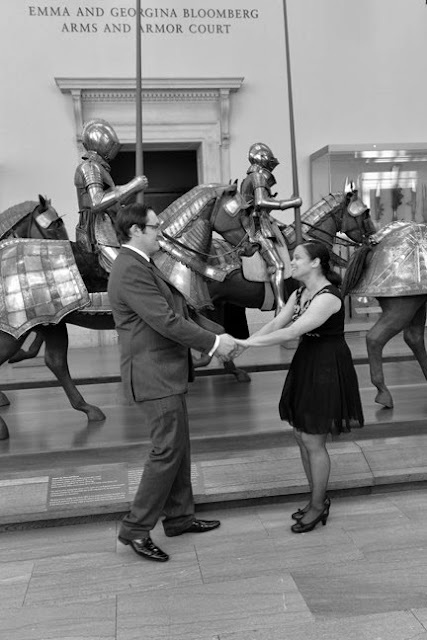 It was a great photo session at the museum, with many interesting locations and backgrounds to work with! 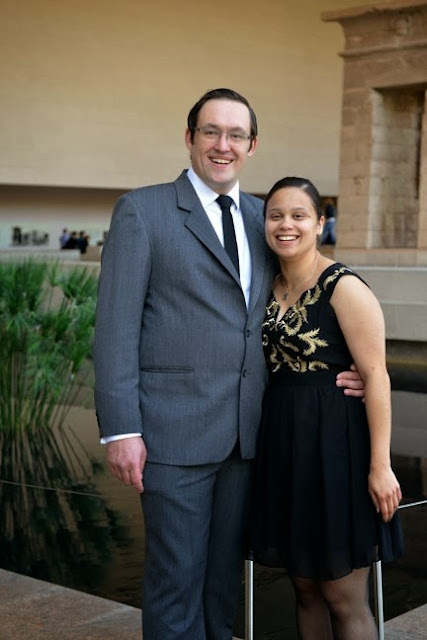 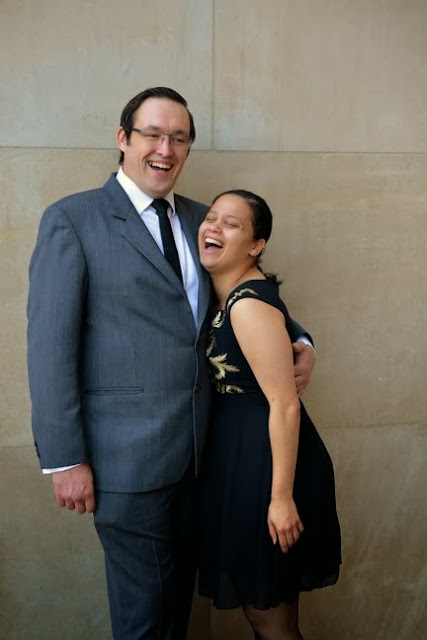 We are looking forward to photographing their wedding this December! 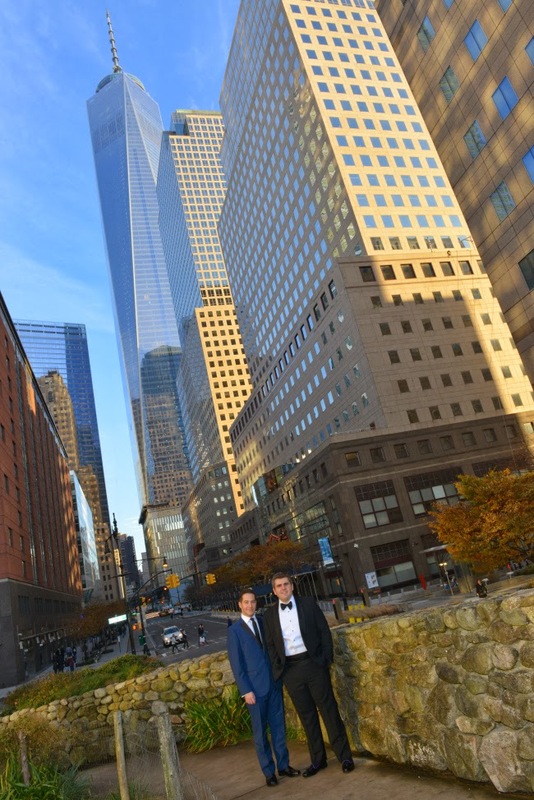 Venus and Gregory will be having their ceremony at St. Patrick’s Cathedral and their reception at Terrace on the Park. 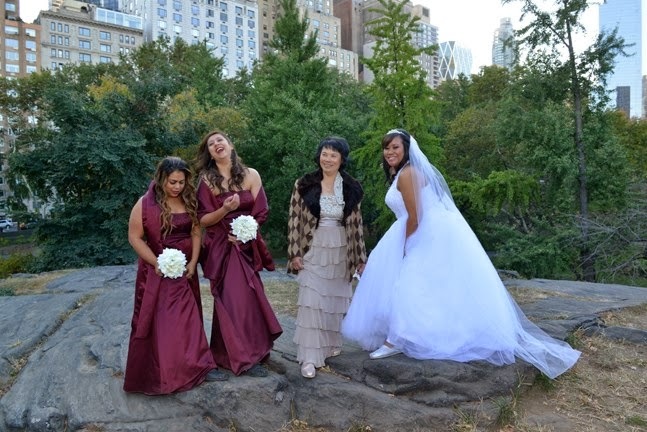 Take a look at a few highlights from their photo session here! 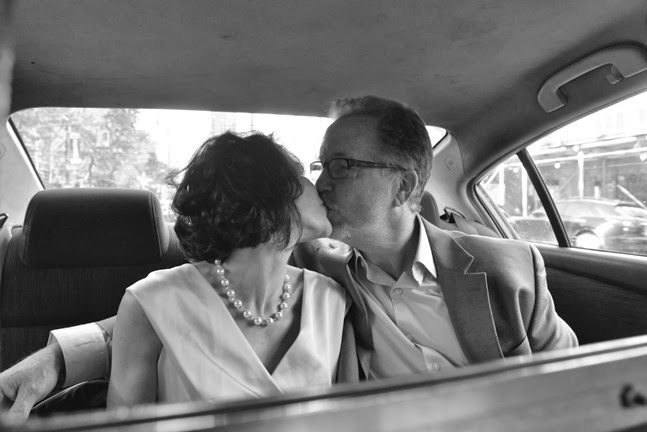 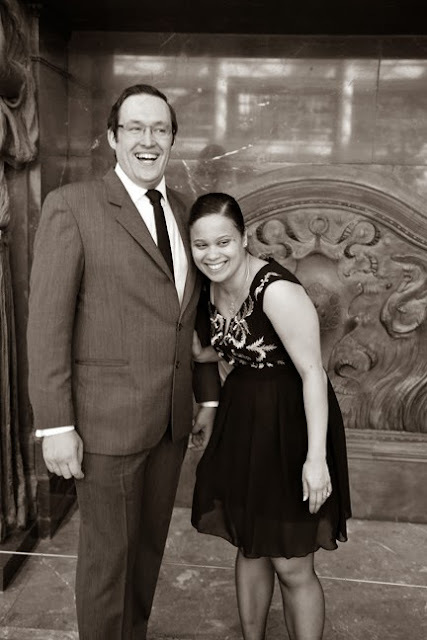 Dwight and Audrey had a 25th year vow renewal ceremony the other day on October 20, 2013. 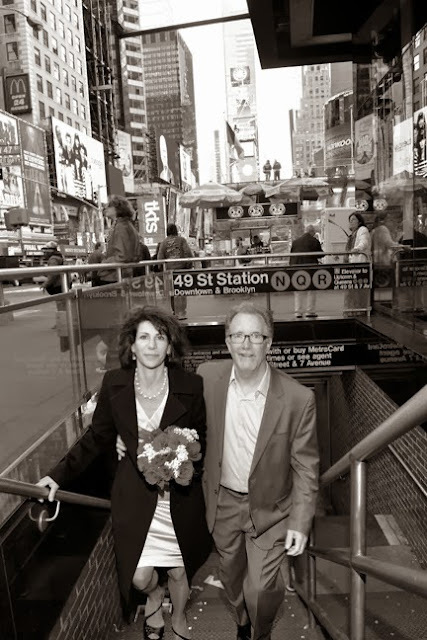 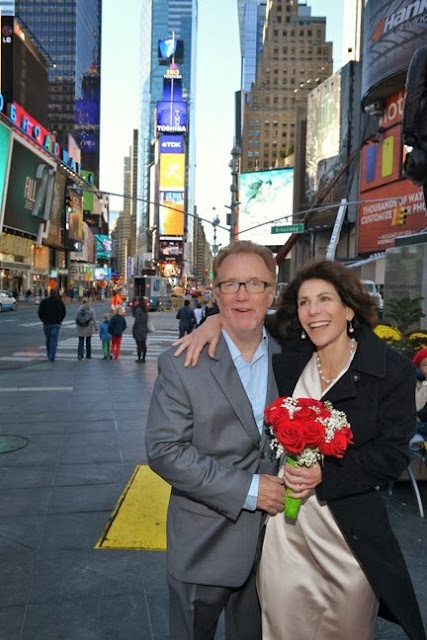 They wanted a few fun photos around the city first, so we went to to Times Square, and then to Columbus Circle. 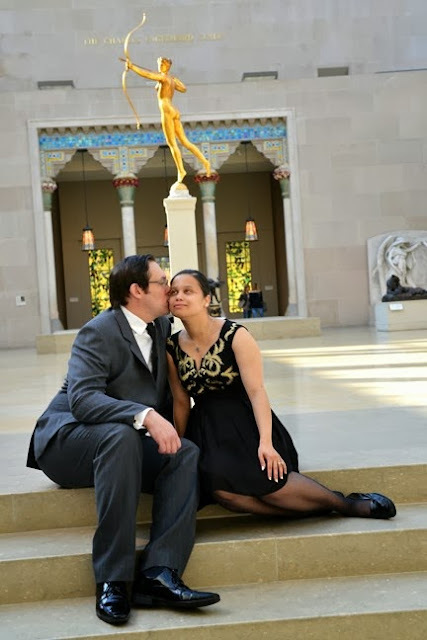 We absolutely love their portrait session! 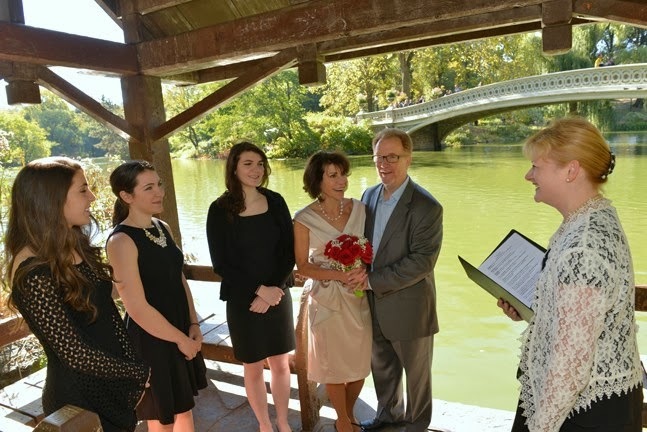 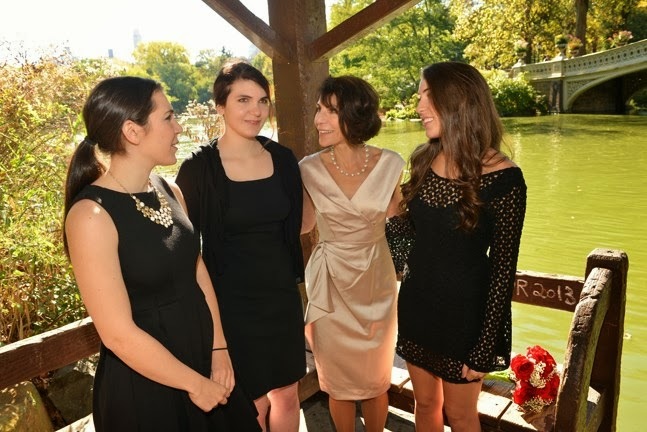 Their daughters joined them for the ceremony in Central Park and The Rev. 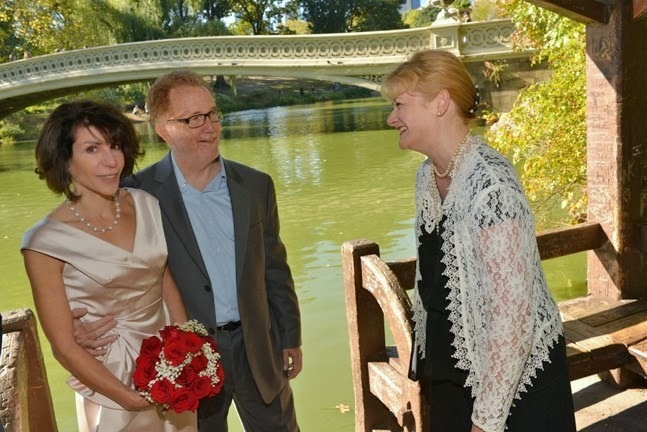 Annie Lawrence was the ceremony officiant. 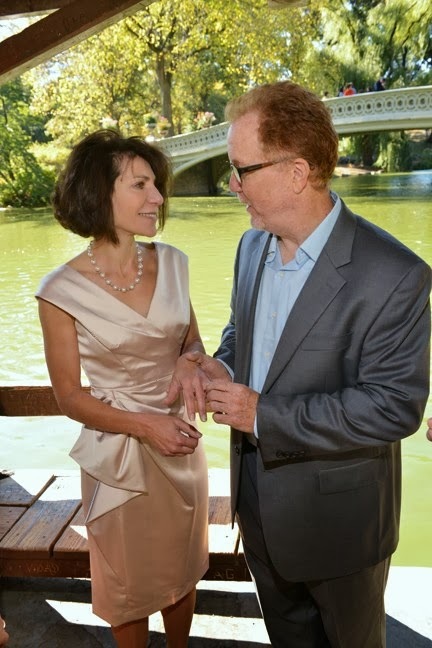 Congratulations to Dwight and Audrey! 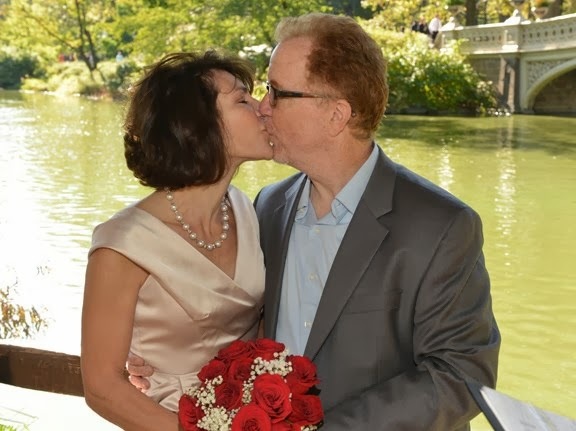 Here’s to many more years of wedded bliss together!